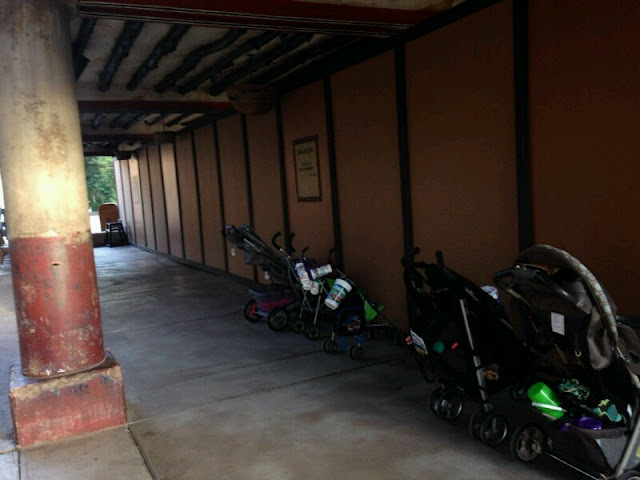 New Stroller Parking Testing: Disney is testing a new stroller parking system. When showing up at a specific show or a ride, guests will receive a colored tag that corresponds to a an area where the stroller is parked. As this is a test, only a few rides like Kilimanjaro Safari, the Wildlife Express, and Kali River Rapids are involved. 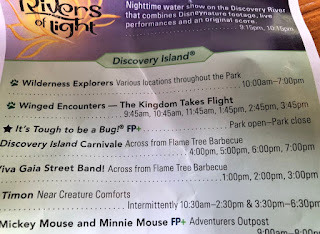 The only shows participating are Lion King, Tough to be a Bug, Rivers of Light, and Nemo. Jambo Pool: The Uzima Springs Pool and bar will be closing for a lengthy refurb. It will be closed from September 4th until December 4th. During this three month period, a shuttle bus will transport unhappy guests to the Kidani pool. Winged Encounters: Those of you who listen to our show know we complain (especially Dave) that the amazing Winged Encounters is not on the times guide. Well, finally Disney has rectified the situation. 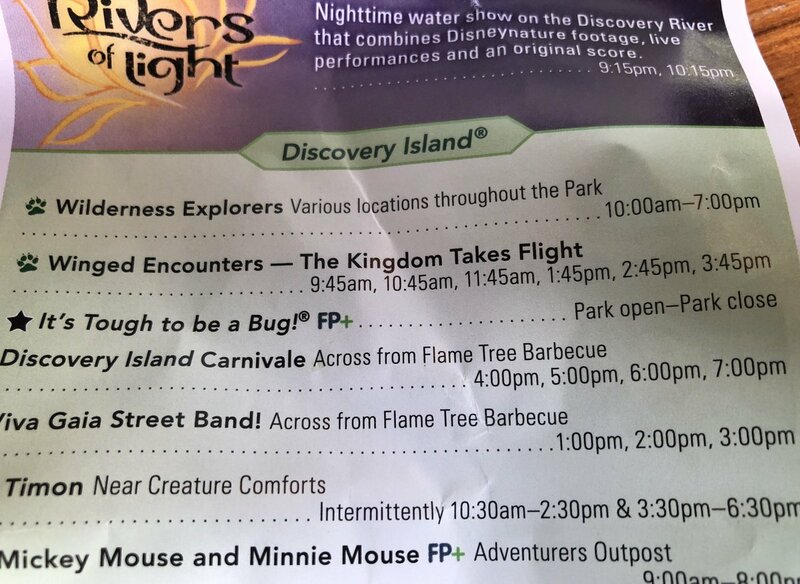 According to the guide, the show takes place at 9;45, 10;45, 11:45, 1:45, 2:45, and 3:45. Make sure you check it out. Pluto at Dinoland: Not on the guide is the fact that Pluto can now be found wandering the Boneyard. As part of Donald's new dance party, Pluto has been consistently seen meeting guests in the playground. At this time, we are not sure if this is just a summer addition or not. Stay Tuned.